It’s never easy to raise a child with a serious illness or condition that needs special attention. So when parents Claire and Justin noticed that their baby girl Leafy Liu had her first seizure at 6 months old, they really hoped it would die down with time and not carry with her to childhood. But unfortunately, the Seizures continued, Leafy suffered as many as 60 fits per day, not an easy thing to handle for any person, that’s when her parents decided to try and give her prescription medication to ease her condition, but it didn’t help. 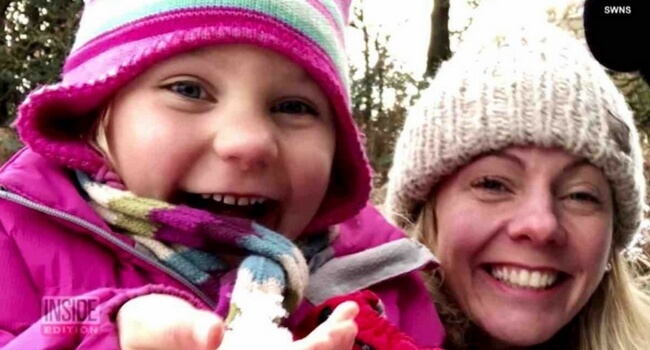 They even went as far as to leave their home in England and moved all the way to Perth, Australia because they thought the warmer climate would help their daughter’s condition. But again, this didn’t work. Not saying die, the parents conducted a thorough online research to try and find a solution, when finally, Claire and Justin found interesting studies that claimed high-fat and low-carb diets can actually prevent your body from triggering epileptic fits. This sounds like a miracle right? And it involves natural ingredients so what would go wrong? 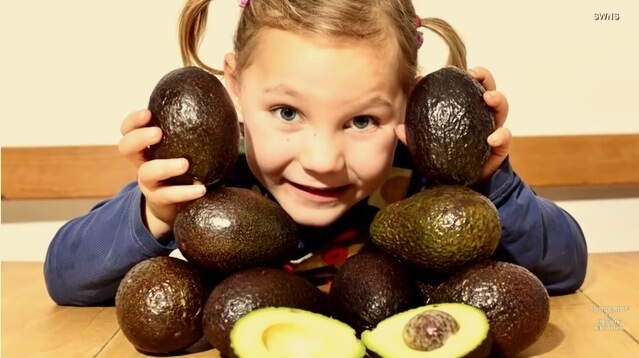 They decided to give this a try and started giving Leafy higher fat foods with low carbs, such as Avocados. Keto Meals - Benefits and Who is it For?